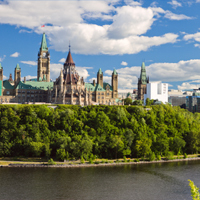 Aculon presents it's new and revolutionary solution for permanent adhesion of balancing leads for Alcoa DuraBright wheels, the Surface Energy Enhancer Wipes. 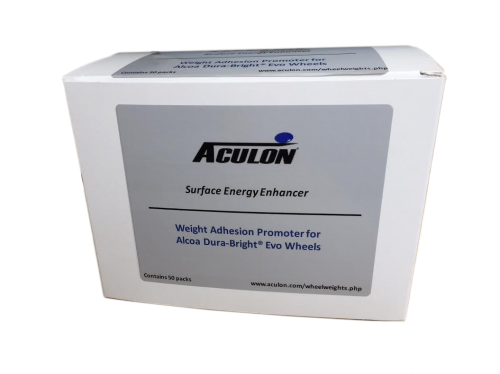 Aculon's Surface Energy Enhancer Wipes are the perfect and fast solution for optimizing the wheel balance process and to ensure excellent adhesion between the leads and the wheel. 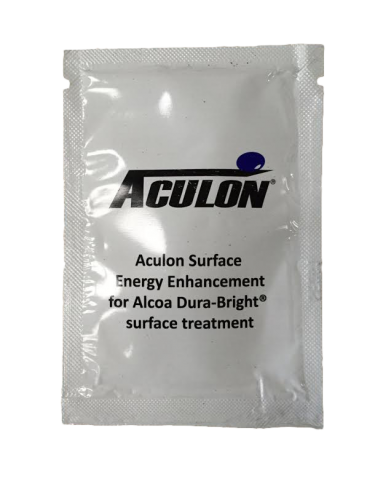 Aculon's Surface Energy Enhancer Wipes are the only solution available that can change the aluminum surface, without any visual notice , and increase adhesion to the wheel surface with 50% to obtain a better bond between the wheel and the lead tape. 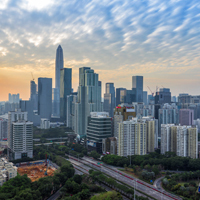 The Surface Energy Enhancer Wipes have already been tested under extreme temperature fluctuations, extreme high torques and humidity conditions. The tests have been executed by independent institutes in combination with Wegmann automotive weights and Aculon's Surface Energy Enhancer Wipes passed all tests succesfully showing it's excellent surface energy enhancing qualities. In all the shear adhesion tests where Aculon's Surface Energy Enhancer Wipes were used, the taped lead weights remained fixed to the wheel surface, which shows how these wipes provide increased safety and reliability on the road. 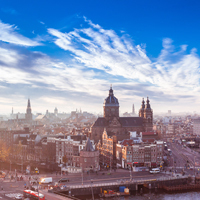 Currently various OEM manufacturers of trucks and busses are already applying Aculon's Surface Energy Enhancer Wipes in combination with Alcoa DuraBright wheels.